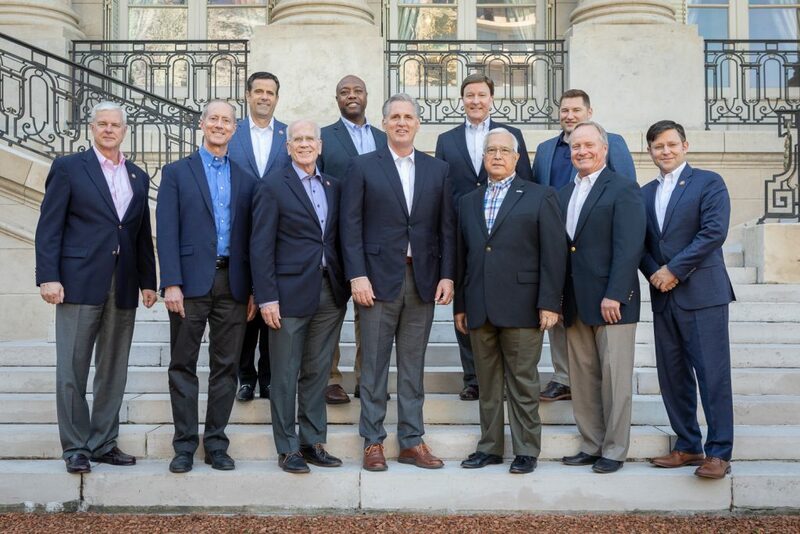 BUENOS AIRES, ARGENTINA—Republican Leader Kevin McCarthy (R-CA) kicked off a week-long bipartisan Congressional Delegation (CODEL) trip to South America on Saturday. 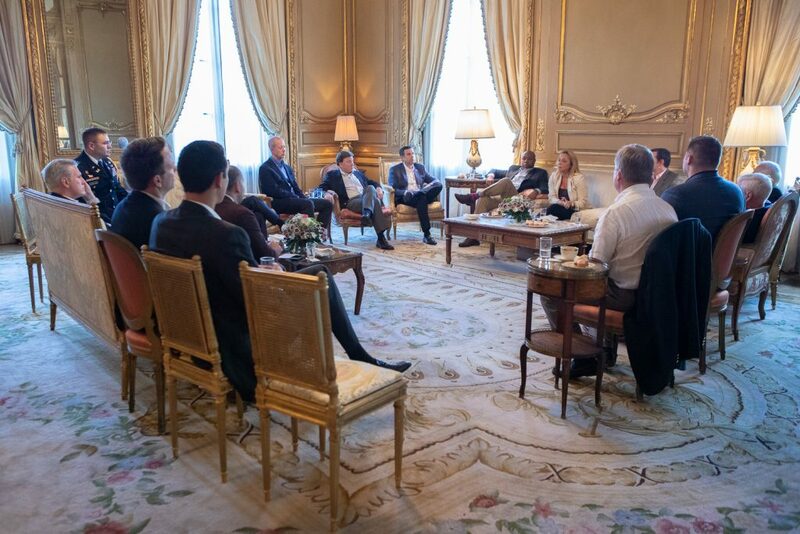 The delegation’s first visit was to the capital city of Buenos Aires, Argentina, where they focused on defense cooperation, the crisis in Venezuela, and our countries’ shared efforts to combat anti-Semitism. 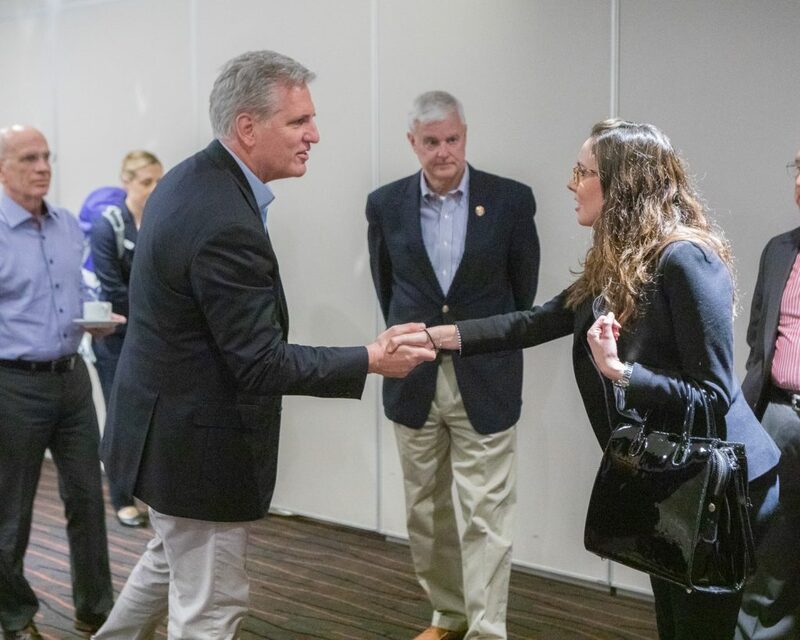 Upon their arrival in Argentina, Leader McCarthy and the delegation were greeted by U.S. Ambassador Edward Prado at his state residence. They met with Vice Minister Paola Di Chiaro of the Argentinian Ministry of Defense, where the discussion centered around how to address the collective security threats facing the region, from Chinese espionage to the transnational flow of drugs. 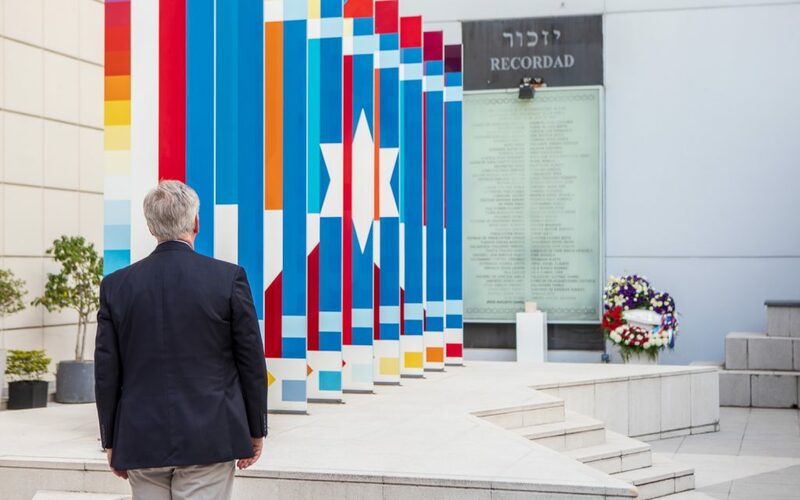 On Sunday, the delegation lit a candle and laid a wreath at a Jewish community center called AMIA, the site of Argentina’s deadliest terrorist attack to date. This year marks the 25th anniversary of the bombing that targeted the Jewish community, and it is believed to have been carried out by the Iranian-linked terrorist organization Hezbollah. In each meeting, the crisis in Venezuela is a top priority for everyone. To that end, the delegation received valuable insight during their meeting with the Guiado-supported Venezuelan Ambassador to Argentina. Ambassador Elisa Trotta Gamus spoke candidly about the current standoff in her country and thanked the CODEL for their bipartisan support for the people of Venezuela. More stops will be announced in the coming days.